"The scurrying chipmunk. So low to the ground. He scampers far too quickly in the morning glow through the crisp mountain air to be captured (if only by image alone) by the hiker's harmless weapon: her camera. Our furry little friend cares not at all for the visiting paparazzi. No, his thoughts of Darwinian survival are far more pressing to the little fellow's mind. 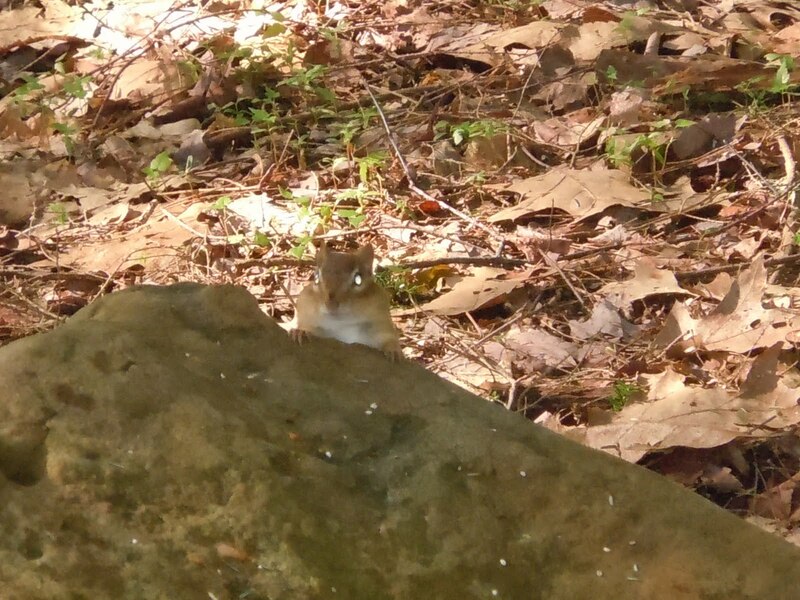 As our outsider approaches with stealth, the keenly-aware chipmunk darts to a rock. Curious, he peeks out. Alak, alas, he is captured on film, but alert that he is outside of harm's way. A long glance at his camera-toting space-invader, our squirrel then scuttles off, in search of his morning breakfast bounty." It's amazing how fulfilling it was, just entertaining myself with the sights and sounds of nature, the silence of one's self. It makes you realize how often we all forget to "take time to smell the roses" and enjoy the unseen obvious that surrounds us. 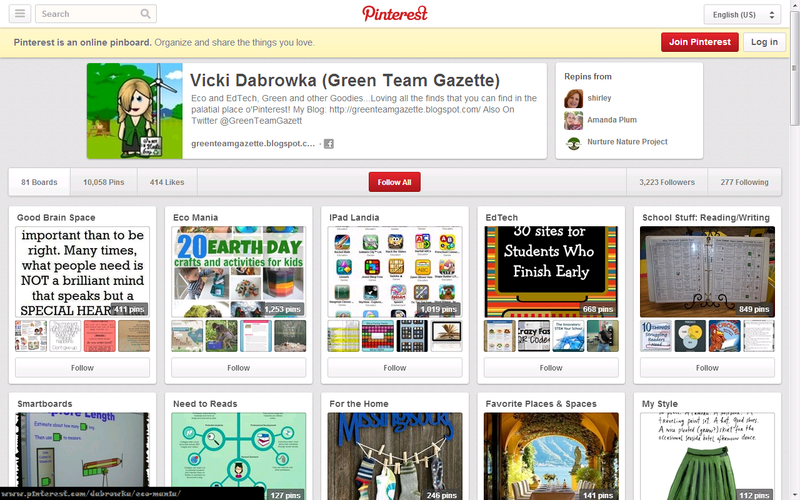 "Being in touch with the natural world is crucial." "I mean, it is an extraordinary thing that a large proportion of your country and my country, of the citizens, never see a wild creature from dawn 'til dusk, unless it's a pigeon, which isn't really wild, which might come and settle near them." 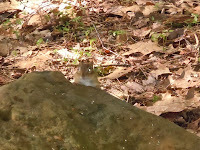 The illusive chipmunk, captured by my own camera before he scurried away.